Kelps are large seaweeds (algae) belonging to the brown algae (Phaeophyceae) in the order Laminariales. There are about 30 different genera. Because of its high concentration of iodine, brown kelp (Laminaria) has been used to treat goiter, an enlargement of the thyroid gland caused by a lack of iodine, since medieval times. Along with other sea vegetables, kelp is nature’s best source of iodine. 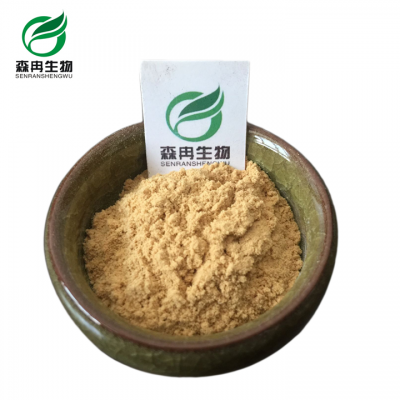 It has the function of antidiabetics, radiation protection, antioxidant, the inhibition of heavy metal absorption fluctuate, and the restraint of mammals zona-binding combined. Applied in pharmaceutical field, it is the raw material of new tradition medicine which is often added in kidney products.